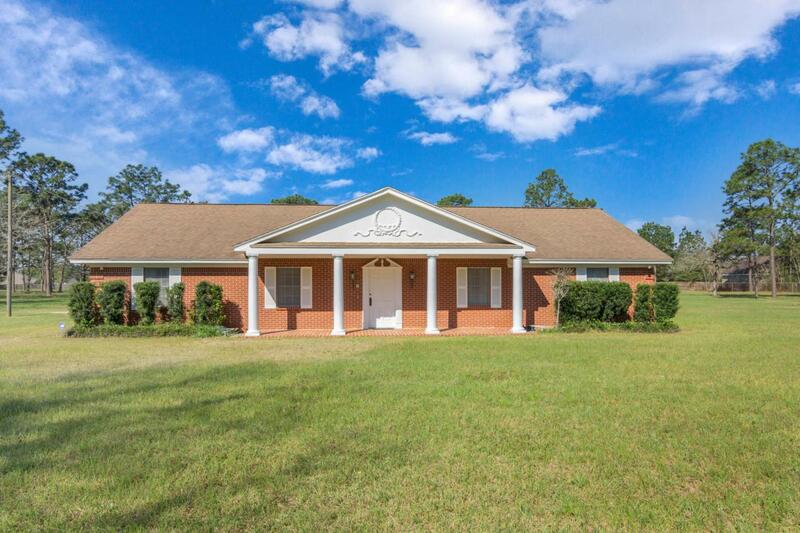 Single owner estate sale 10 ACRE RANCHETTE so close in to Crestview, the unique ''diamond in the rough'' that rarely comes available. 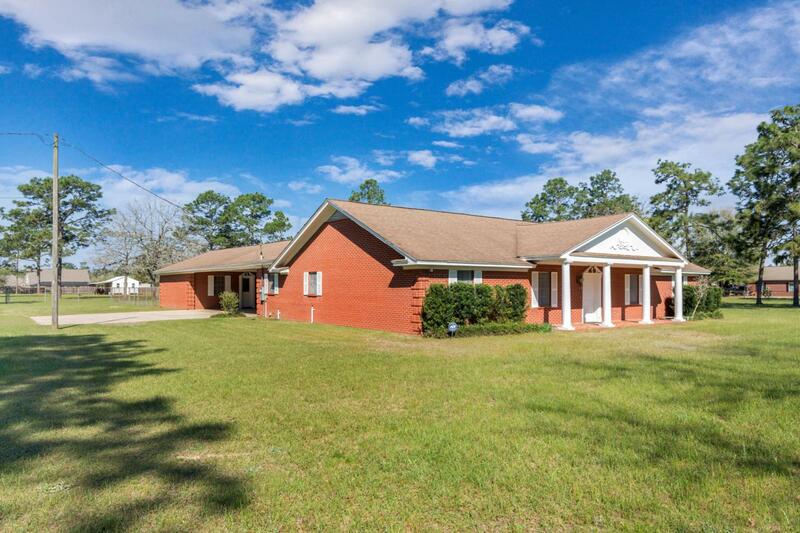 Colonial design 4185 SF under roof incl 2200 SF main living area,3-car breezeway carport, lg attached multi-use workshop+equipment bay. Sep BARNHOUSE+tractor shed. The 10 acre spread is totally level! Completely cleared except select mature trees!! 100% grassed, perpetually maintained, ENTIRELY chain link fenced & cross fenced!!! Public water+deep well,horses OK w/variance. Gardening encouraged! Highly customized interior,elaborate crown molding,built-in bookcases,wide hallways,solid wood doors,much more. 0 load bearing walls for any plan reconfiguration, huge attic stg. 3 parcel split allows a family compound option, or just to neighbor up best friends!